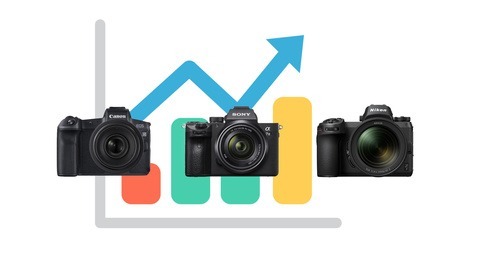 According to BCN, Sony´s Mirrorless supremacy has been somehow attacked by Canon and Nikon in Japan. The sales figures show us that the EOS R system has 22.1 percent of the market, two months after its worldwide release. 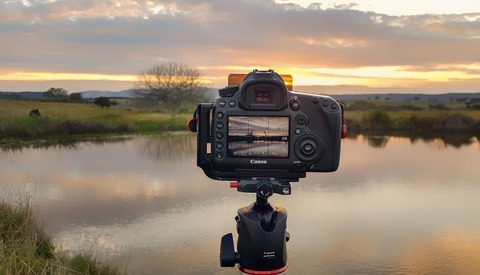 Nikon got 10.4 percent with the Z series.